1. 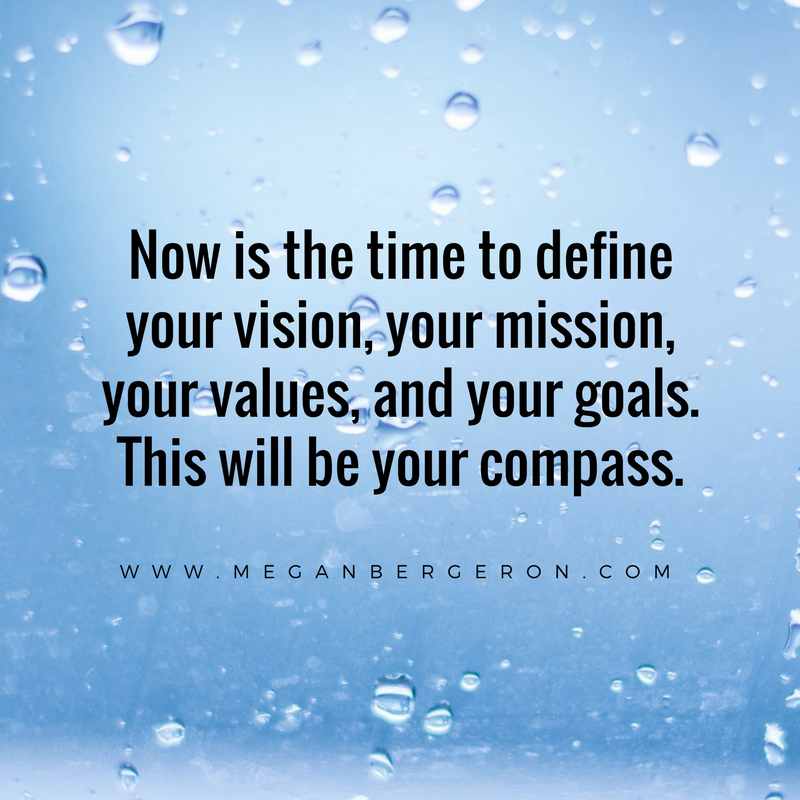 If you haven't already done this, now is the time to define your vision, your mission, your values, and your goals. Do this for your business, and do it for your personal life as well. Look at both and how they fit together. Make sure they're in sync. And don't just rush through this - take the time to really think about it and write it down. Anytime you have a decision to make, measure it against your vision, your mission, your values, and your goals. This way, you'll be able to see which decision would take you towards where you want to be, and which one might hold you back or take you in a different direction. 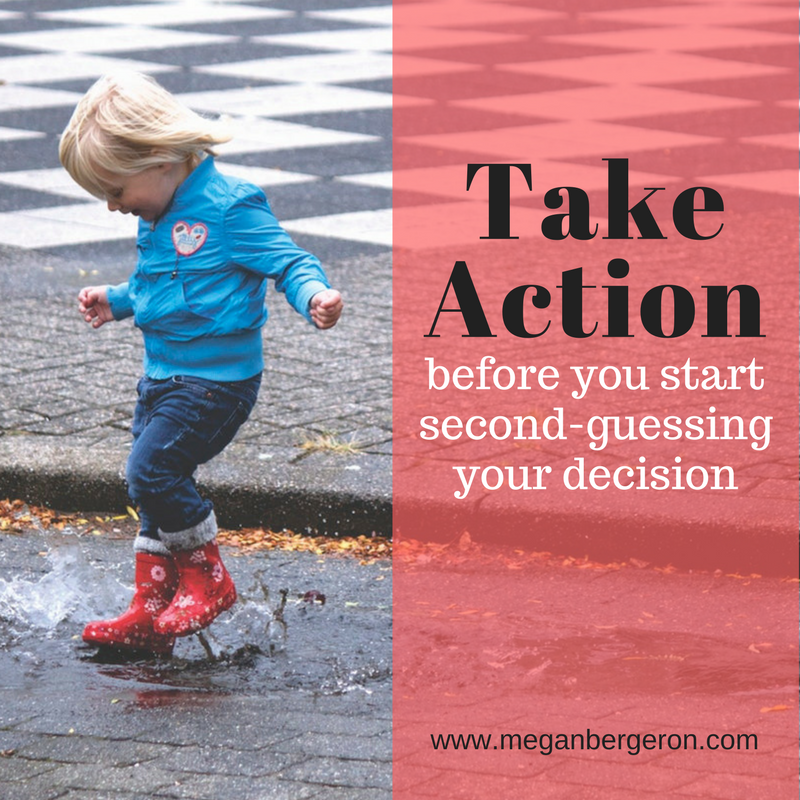 This is incredibly powerful and will have a huge impact on your ability to make tough decisions. This will be your compass and will give you the confidence that you're doing the right thing. 2. Do research, brainstorm, and get opinions from people you know and trust who are experienced or at least informed about the decision you need to make. It's so helpful to get input from someone who has gone through what you're going through, and it will often give you a new perspective. 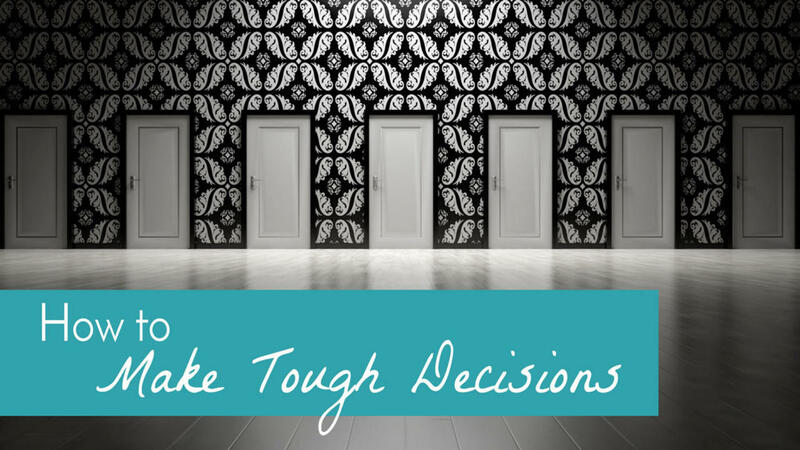 Have a little brainstorming session to figure out what your options really are, and then come up with the best and worst case scenarios for each one. Write down every idea you can think of, and when you're out of ideas, come up with just a few more, no matter how far-fetched they might seem. Really try to stretch yourself because sometimes this is where the most creative solutions come from! Be thorough - but be careful not to get stuck in this phase and put off making your decisions. 3. Don't worry about what other people might think. Getting input from others who have experience and are informed about the decision you have to make is one thing, and that's good information to have. On the other hand, worrying about what random other people might think is a recipe for self-doubt. 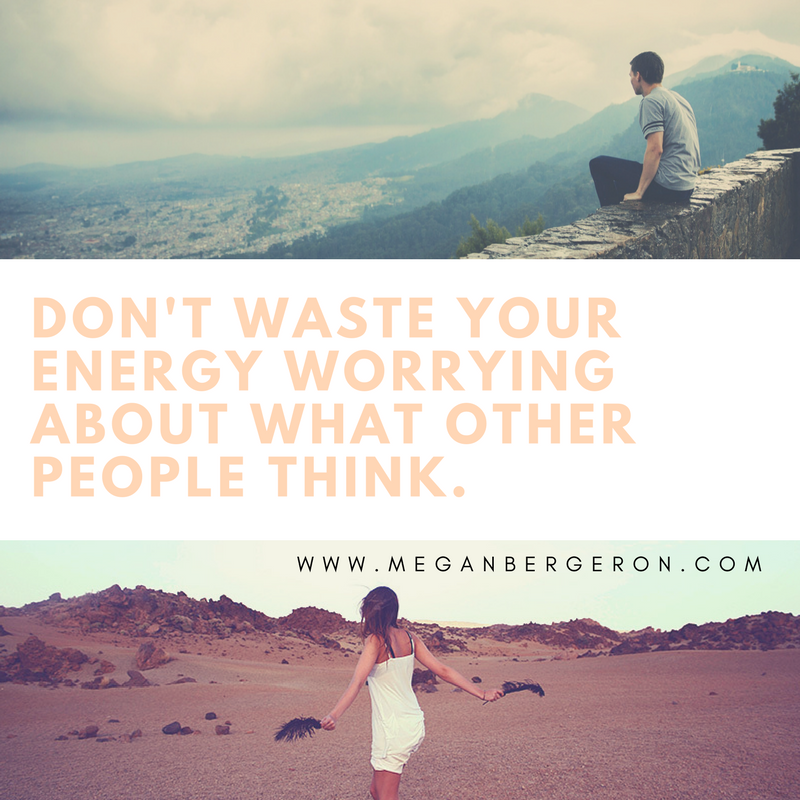 Other people might not know all the details, they might not fully know you or your business, and trust me - it's draining to constantly worry about what other people think! I used to worry way too much about what other people thought. People who weren't even involved in what I was doing at all! "What will they think when they see this? What will they think of what I'm doing?" Guess what. You just have to knock it off! I say that from a place of love and respect because that's what I had to tell myself. If you're making your decisions based on what other people might think, then you're not going to do what's right and true for you. Even with all the best information, sometimes we screw up and we make the wrong decision. It's going to happen and it's okay! We learn from it and we move on. I got a great piece of advice when I was younger (thanks Mom!) that has always stayed with me and has served me so well, and I hope it helps you. It was to not regret any decision that you make because whatever you decided was the best you could do at the time, in that moment, with the information that you had. Don't get me wrong, it's a great thing to care about what happens and how it might impact you and others around you. The point is that through failure, we learn. Just do your best, and if you make mistakes - and you will! - experiencing the disappointment that might come with the decision's outcome allows you to make a better decision the next time. 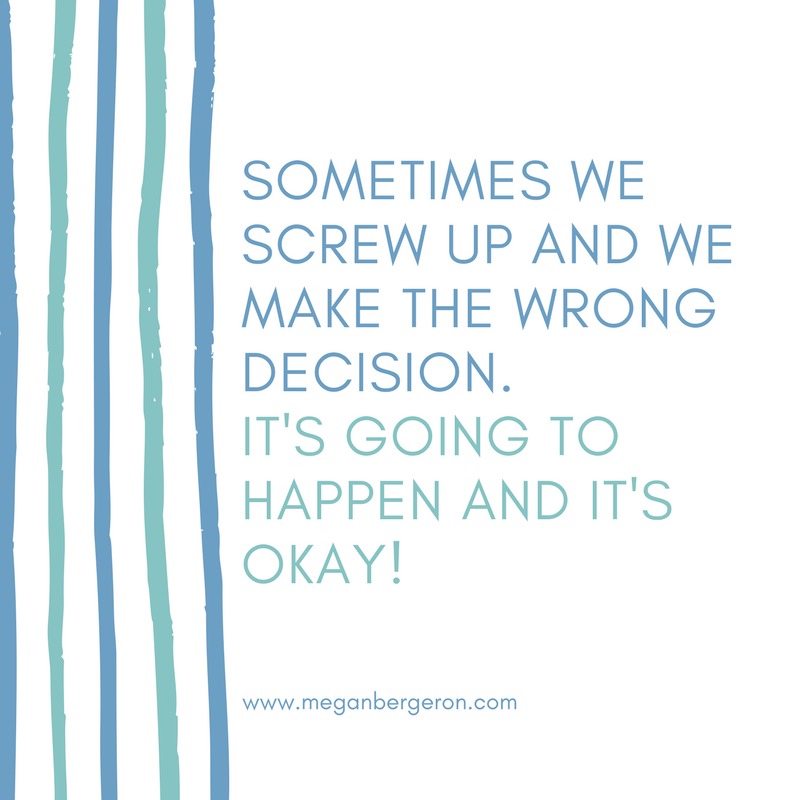 When I think back about past decisions that I've made and compare the good ones to the bad ones, I realize that I always had that gut feeling when I made the wrong call, and I just didn't listen to it. 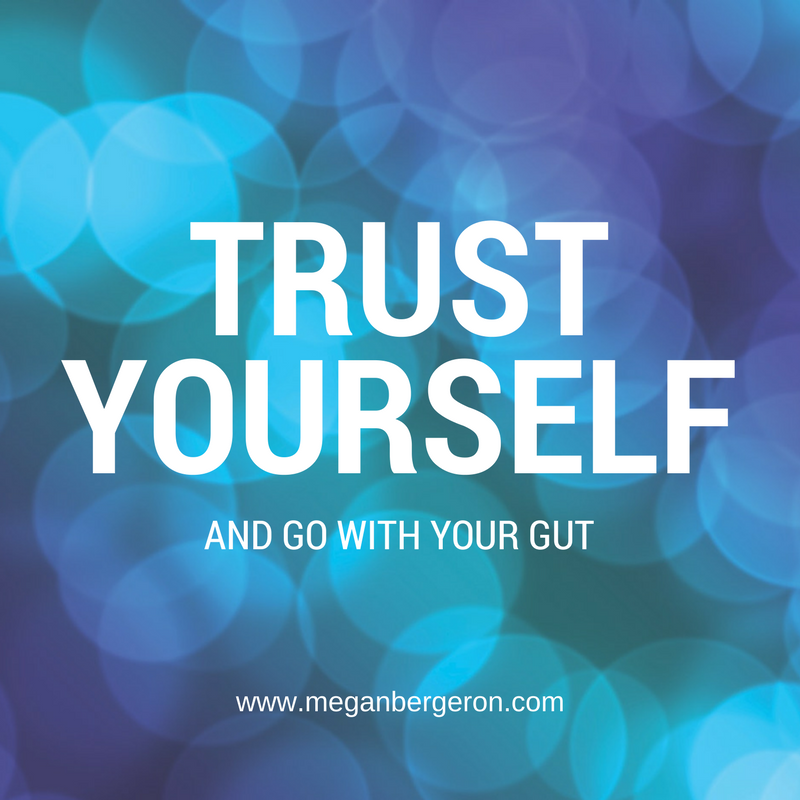 Learn to trust yourself, go with your gut, and take action before you start second-guessing your decision.